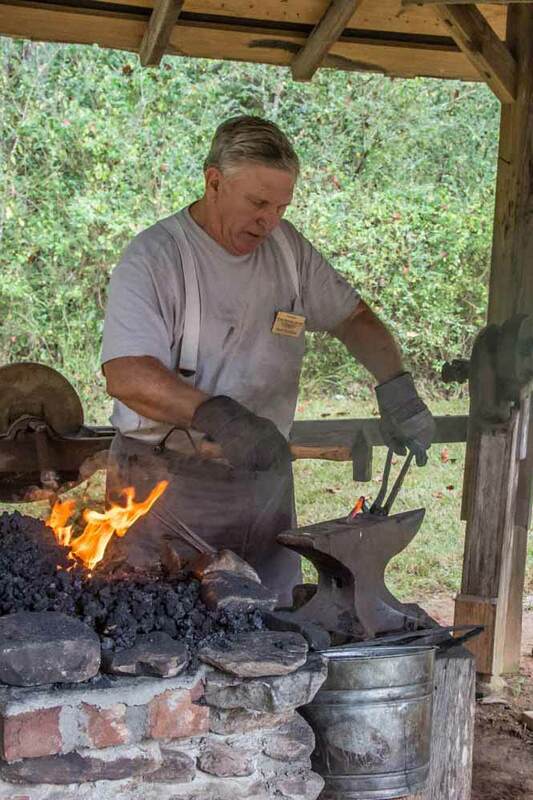 To address the mission of telling the story of the early Appalachian Settlers and Southeastern Indians through educational programming and the collection, care and exhibition of art and artifacts, the Funk Heritage Center staff offer many specially planned programs for children and adults throughout the year. Many are annual events which bring thousands of regular visitors from across north Georgia, as well as other regions, to the Funk Heritage Center. Others are one-time lectures or workshops which may have a more localized appeal. History Alive - In this add-on option for school field trips, living history volunteers are dressed in pioneer clothing in the Appalachian Settlement. Group tours for adults. Tours are arranged for fifteen or more adults. Georgia History Timeline Professional re-enactors portray many famous historical characters. 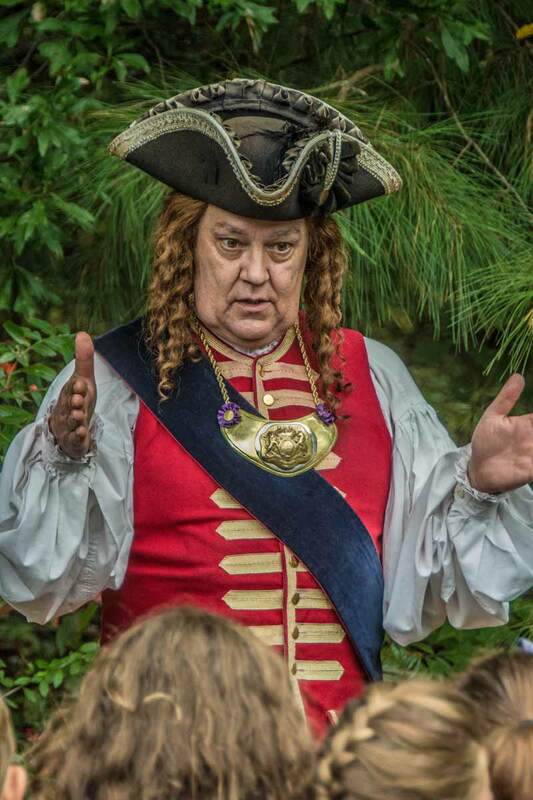 More than 2000 children attend this one-of-a-kind school field trip each October. 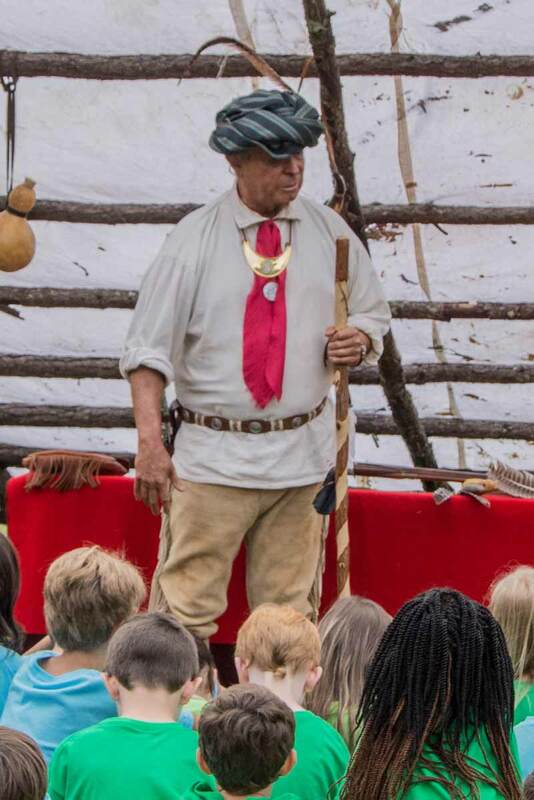 Pioneer Days - Held each May, school children K-5 will learn how people lived during the 1840s.